YouTube - Mantellas are often called the poison dart frogs of Africa. Native to Madagascar, mantellas share the bright colors and poisonous skin secretions of dart frogs. Like poison dart frogs, mantellas lose most (if not all) of their toxicity when bred in captivity. 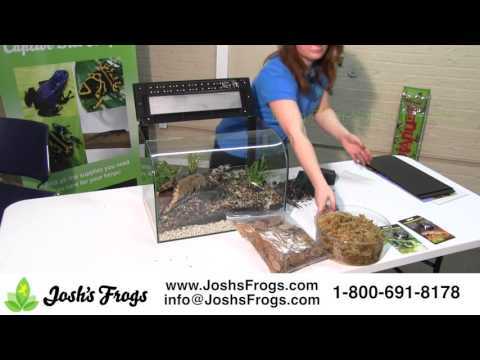 Somewhat more difficult to breed than dart frogs, Josh’s Frogs is thrilled to be able to offer captive bred mantellas. 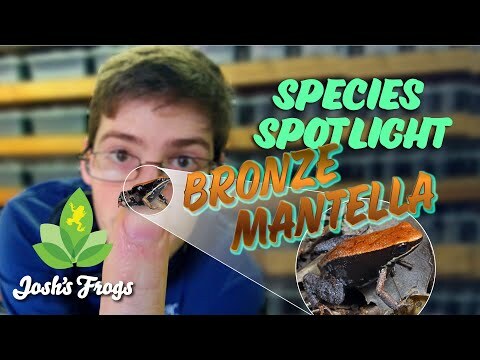 This kit is hand-curated by mantella experts and includes everything you need to set up a habitat that will keep your mantellas healthy and thriving. 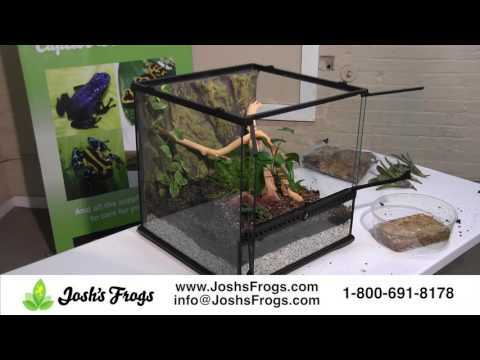 YouTube - Josh’s Frogs shows off the new Habisphere Complete Dart Frog Kit, which provides the appropriate housing for one small dart frog. 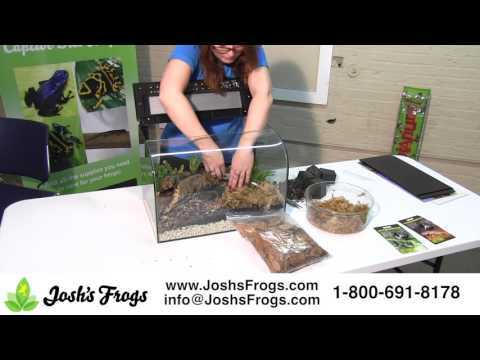 YouTube - Austin of Josh’s Frogs highlights the bronze mantella and goes over their housing requirements. 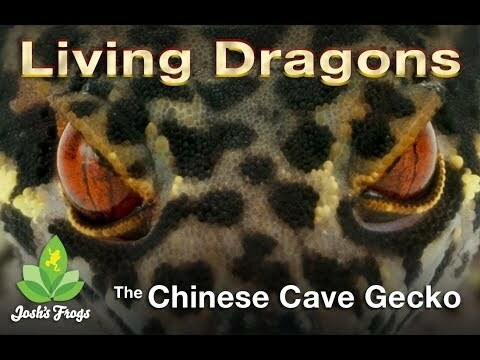 YouTube - Daniel at Josh’s Frogs covers the care and breeding of the Chinese cave gecko in this video.